You know, I love fog. 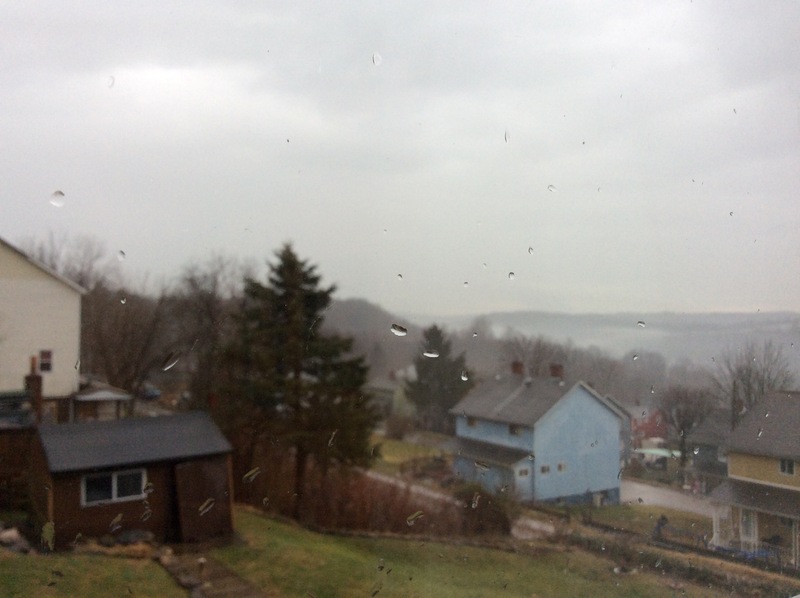 It is my favorite weather phenomenon. Is that weird? It just seems utterly magical to me. Being in fog is like being in another dimension. It always seems to me like the literal veil between the worlds. 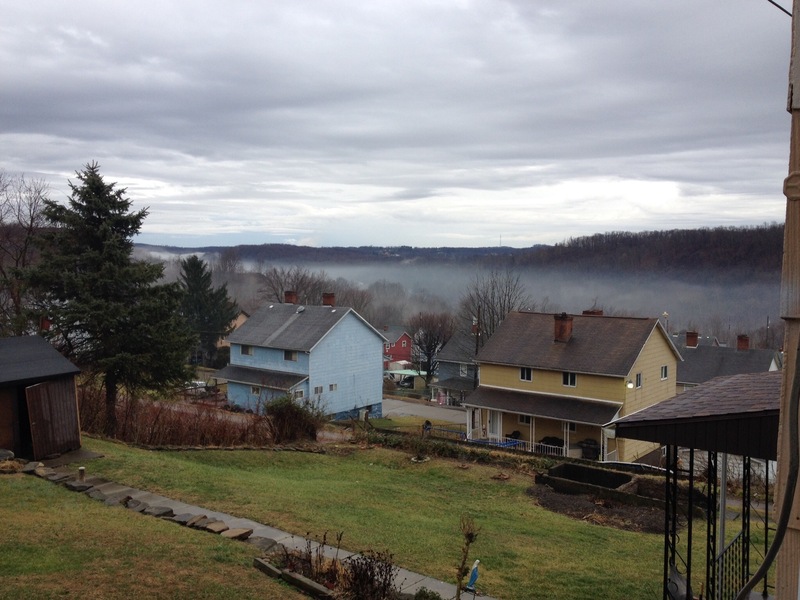 Fog on a river is one of the many special subtypes of fog. 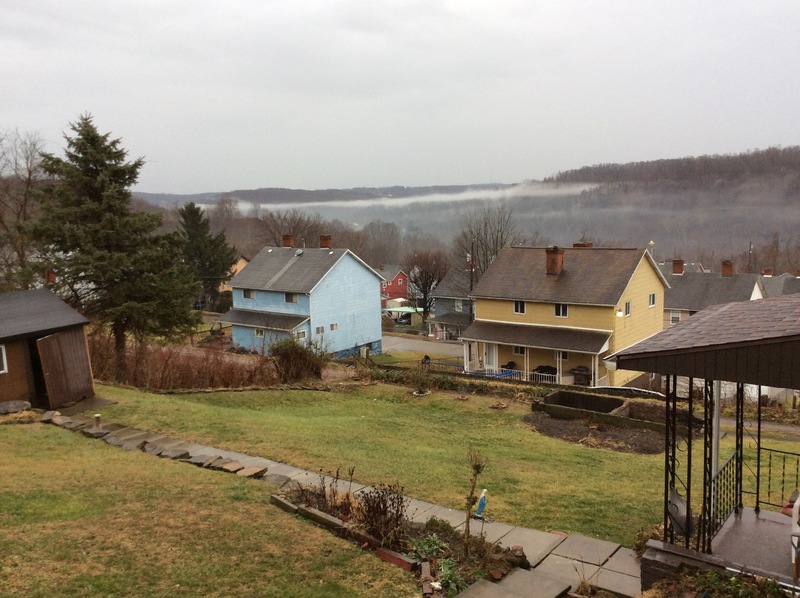 These are some photos of the fog’s changing patterns over the Monongahela River valley near near where my mom and grandma live, in the tiny village of Isabella in southwestern Pennsylvania. 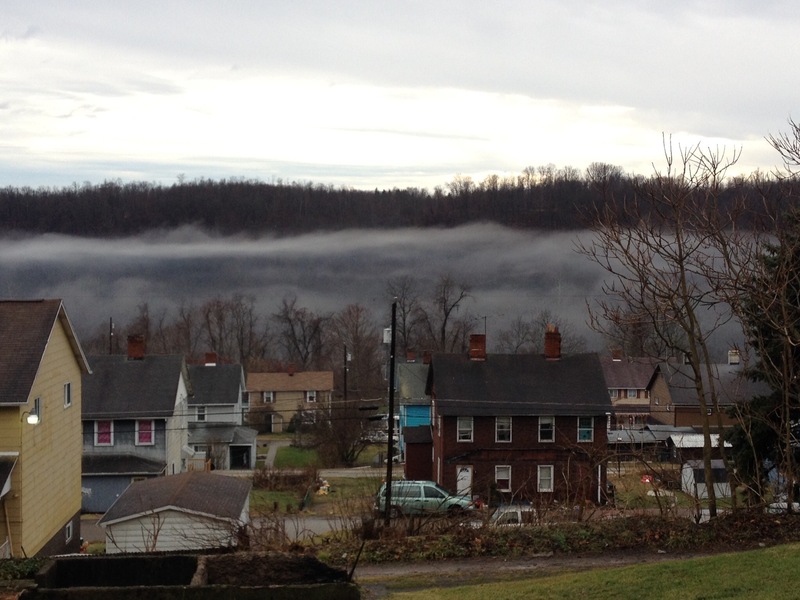 It’s amazing to me that this wild foggy river is like three blocks from my grandma’s house. 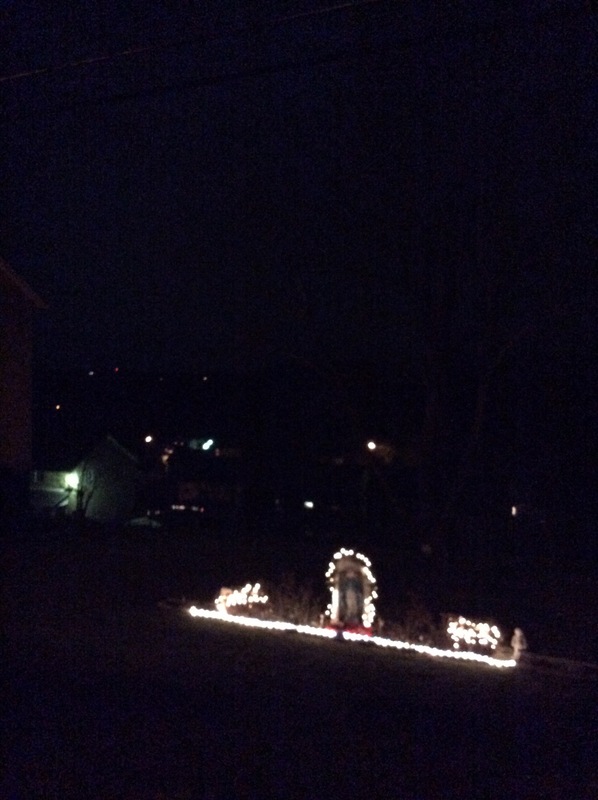 I used to lie in bed when I spent the night there as a kid, thinking about the river down there, out the window, at the end of a long slope that spans several back and front yards. Then there’s a wide, muddy, uneven patch of brambles that discourages walking all the way to the actual water’s edge. It’s difficult to get through, but to me, so worth it, just to be down there, in that energy. Being in the fog is like being in a temple. This is one of the sacred places in the area where I grew up, that is still my family home. The colors in the waves. The coal bin. The sunlight. I have this super clear memory of sitting with my family in a pew near the front of the Catholic church in my grandma’s town, attending Christmas Eve mass. The church was so tiny and narrow that my mom, dad, brother and I filled a row. The funny thing is, I DON’T remember what insight I’d thought I had, and had wanted to share, before that voice shut me down so tidily. What I remember is how the No had the weight of certainty on its side. I also remember that it was dark outside the stained glass windows. 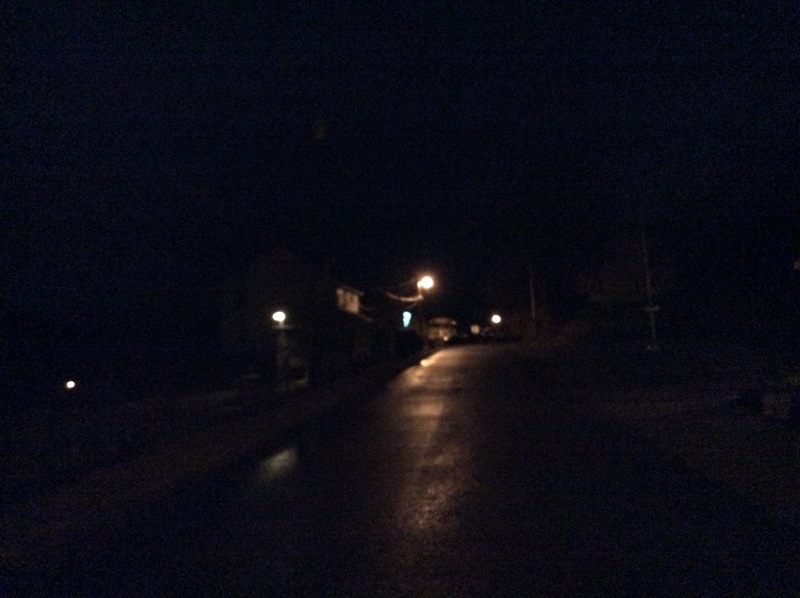 And I remember how I used to feel, standing outside at night in the winter when it hadn’t yet snowed, standing on a hillside in the heart of a Pennsylvania town that was so small, the glow from porch and street lamps stayed in pools on the ground and the sky remained untinted with light pollution – truly black. I could feel the soles of my feet connecting with the earth, right through my socks and shoes. My scalp tingled and my skin sparkled and I could almost see energy arcing between my palms when I held them apart. I interpreted this within the cosmology I was making up for myself, a sort of pagan-inspired universalism. I called the period between the fall equinox and the end of the year “the Gathering Together of Power.” I imagined magic condensing out of the cooling air like fog appearing on a window. I pictured the earth drawing its energy back into itself, down from the grass stems and tree trunks it had animated through the last season. The nights felt crisp and full. I felt solitary but connected. Now it’s that season again — it’s the beginning of the time when static electricity zings through the air and composting leaves release their pungent mystic gases and the stars sharpen their points. And again I’m thinking of things I want to say, and again a malignant voice, a voice that is part of my own mind, whispers, Put it away. Close the drawer. You’ve got nothing to add here. Go do something else. But this time there is another voice, one that’s been slowly awakening over the course of this year of exploring self love. And she doesn’t say no. She says YES. Yes. Let it out. Say whatever you want. Nobody has to care. This spring arising needs to flow. This time say yes. Say yes. Say yes.